The Pelican State Credit Union family grew in November 2017 with the merger of St. Landry Parish Federal Credit Union. St. Landry Parish FCU has been devoted to helping the underserved in its community since day one and merged with Pelican State CU partially because of this strong shared commitment. The team members that came to Pelican through the merger care so much about each member and go above and beyond to help them! We are thankful for their dedication to helping make the members’ merger experience as smooth as possible. 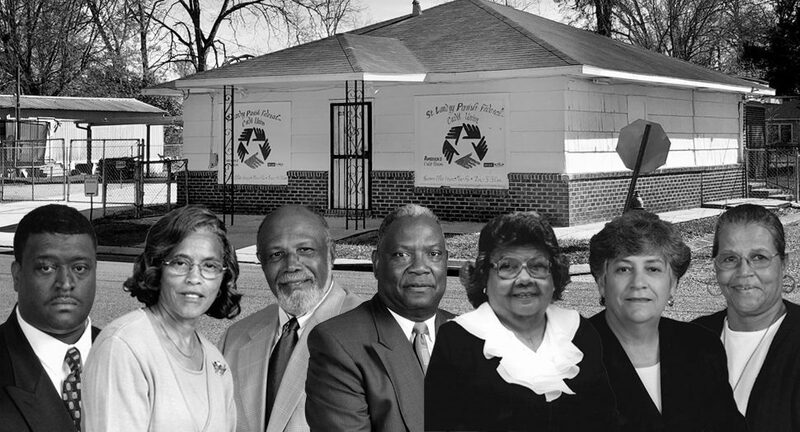 St. Landry Parish FCU, established in 1962 in Opelousas, Louisiana, merged with Pelican State CU due to the credit union’s current presence in Opelousas and its long-time commitment to serving the underserved. 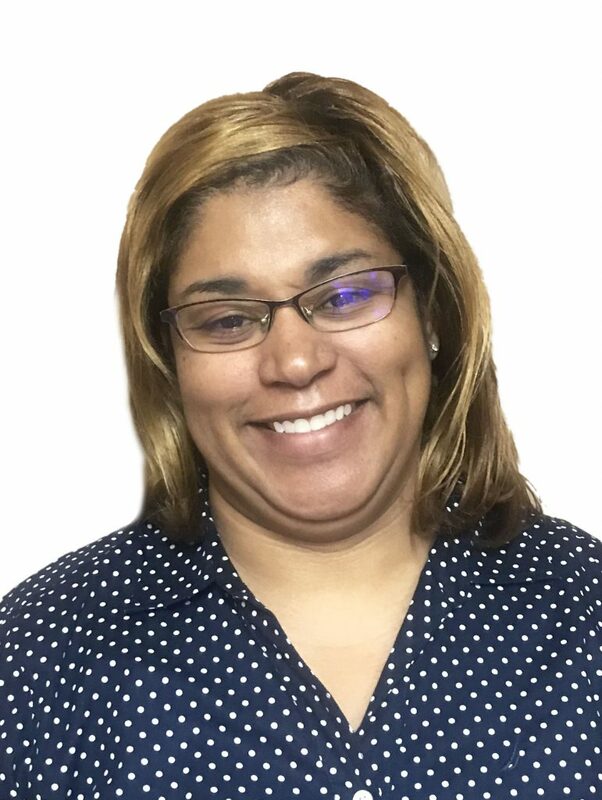 We asked two of our St. Landry branch team members, Norma Reed and Tonja Sims Anderson, to share their memories of St. Landry Parish FCU with us. Their stories are below. We hope you enjoy them as much as we have! The original name of St. Landry Parish Federal Credit Union was St. Landry Parish Education Association. The credit union was in existence for over 50 years. I worked for St. Landry Parish FCU for 13 years starting on April 15, 2004. This was the same year that the credit union changed its name. When I started working, we had eight employees. 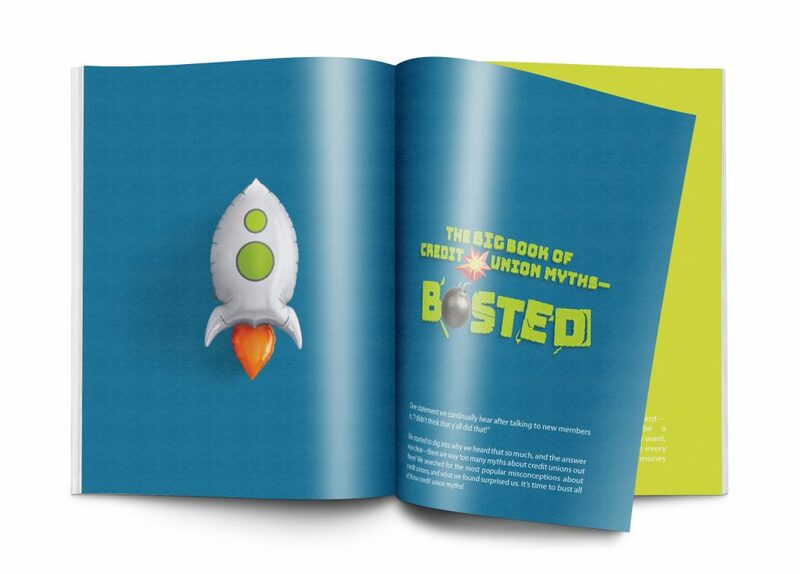 The credit union was chartered for educators so that they would have somewhere to go to handle their financial needs. Growth came along when they changed the charter to open up to anyone in St. Landry Parish who either lived, worshipped or worked there. I worked at St. Landry Parish Federal Credit Union for over 16 years, starting my career there in October of 2001. 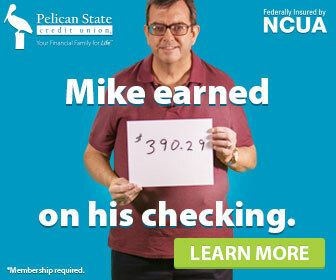 Working with credit unions brought me to another level of life. I have many fond memories from relationships I was able to have and maintain with our members. 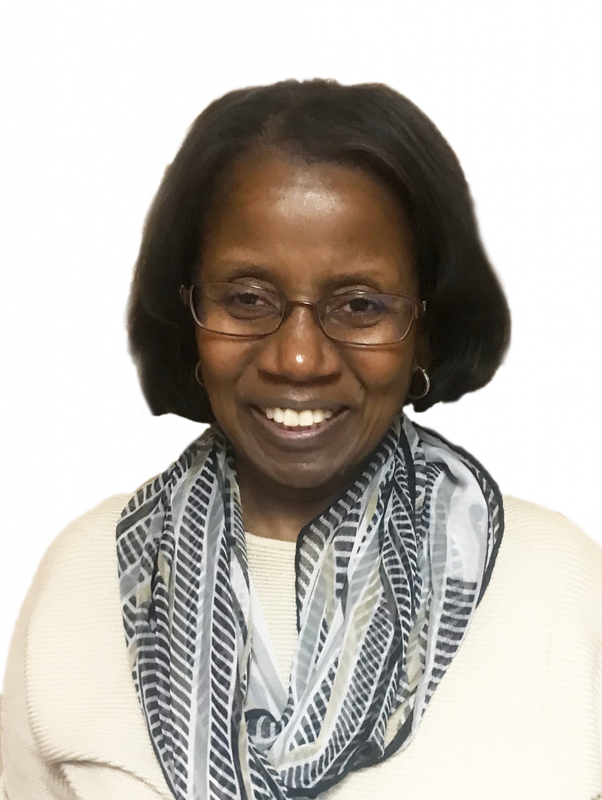 While at St. Landry Parish FCU, I was an Administrative Assistant doing accounting, loans, compliance and serving as CEO at different points in time. Having the satisfaction of working closely with and helping members with their financial needs revealed a different aspect of my life. When I realized that we had to merge, it was devastating to me, the board members and the other two employees. It sounded promising but the unknown future was difficult. As time passed, I realized that this is where God brought me for this season of my life. I accepted the fact that this transition was not going to change me negatively. Through the merger, God brought me back to a position of directly helping people. For example, I was able to work directly to help members at the St. Landry Parish FCU employment office with their account and loan transitions. In my position, I was helping members from behind the scenes in many different roles. I thrived making sure things were in order so our members could achieve what they needed. At some point in life, we find our purpose. I always knew that directly helping others was my calling. This merger was a blessing in disguise. 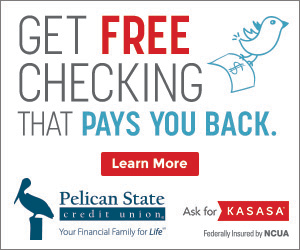 With Pelican State Credit Union, we continue to serve the underserved. Working with this group to move them into the financial future and the understanding of their financial wellness is very satisfying. 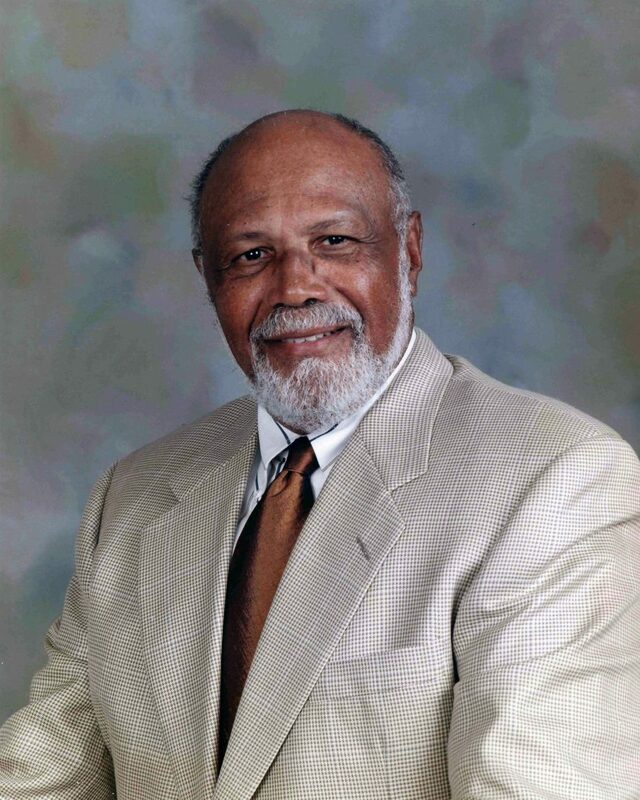 Clifton L. Lemelle Sr. was an active board member from beginning to end. He had retired by the time the merger took place, but until the end of his active time he was the vice president. He also served as president for a period. 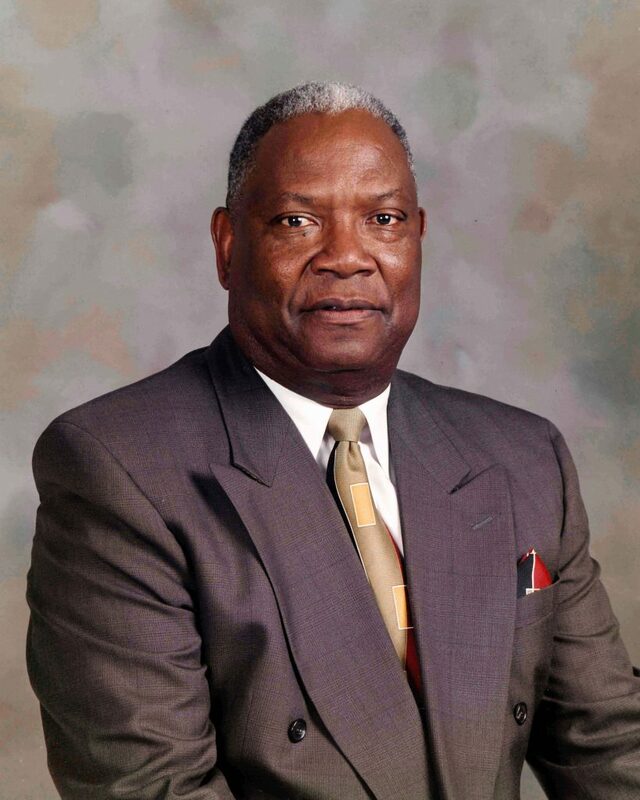 Oliver Tiller Jr. was the credit union treasurer for a time and served for many years on the board. Charles W. Ross served as president and vice president of the board for a period. 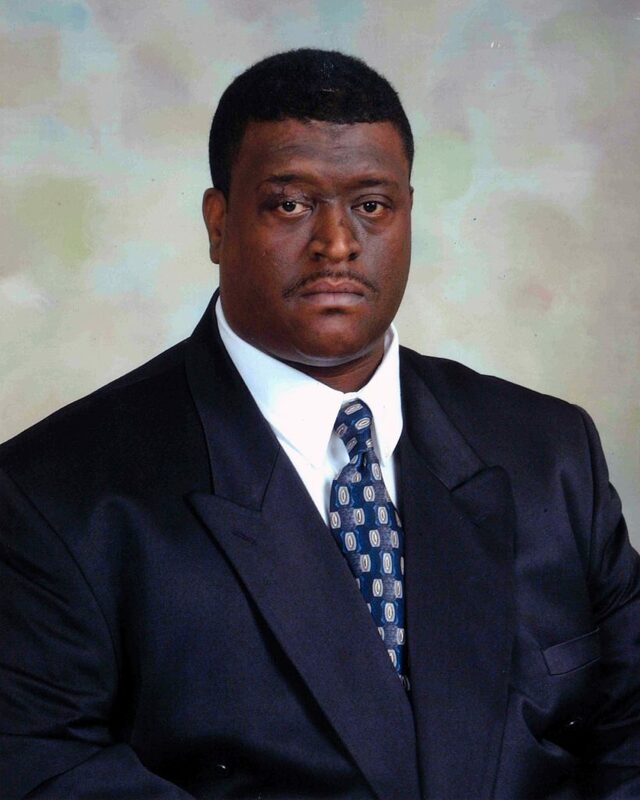 He was also a supervisory committee member and longtime member of the credit union. Lula B.M. 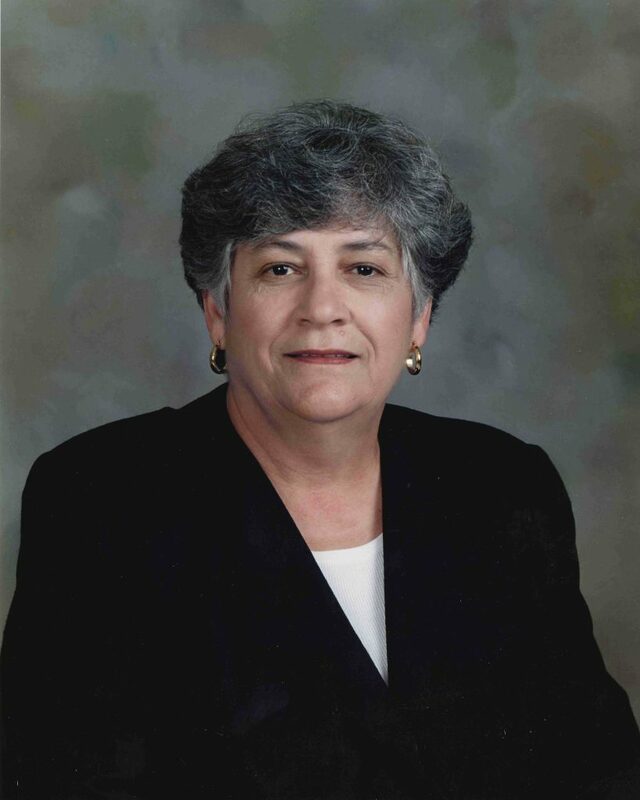 Chatman was a longtime St. Landry FCU board member. She joined the board at its inception. 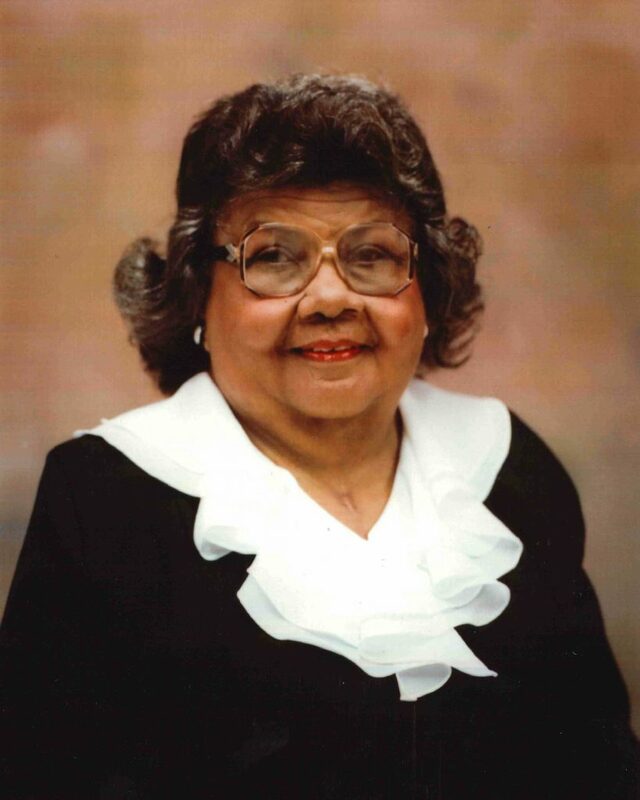 Sydalese Jackson was a supervisory committee member for years and a board member to the point of the merger. She served as vice president of the board for a period of time. 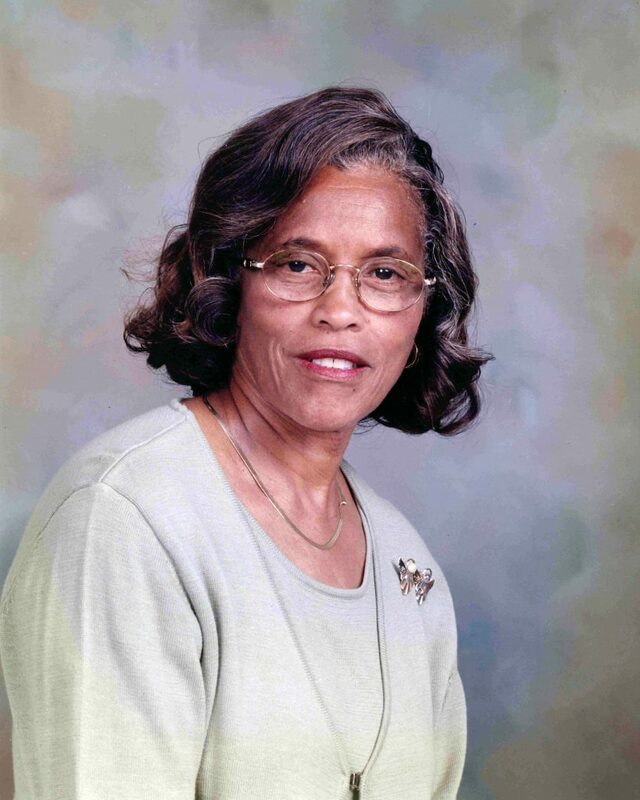 Clara Frilot was a seasoned board member who served as board secretary for a period. 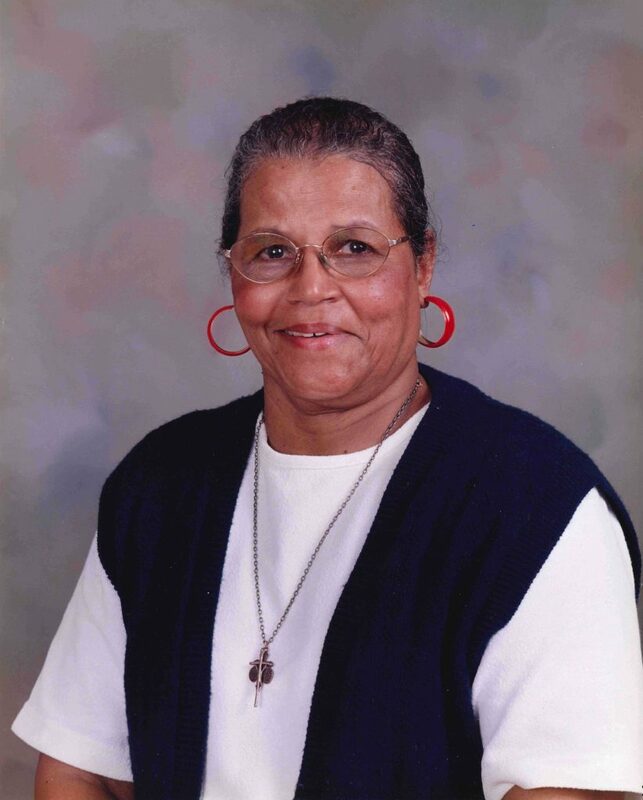 Cinderella Williams was a longtime supervisory committee member from the beginning to end and always supported the St. Landry FCU staff. Additional board members and supervisory committee members not pictured include Ricky Julien Sr., Hazel Sias, Jonathan Williams, Roma Stewart, Evattae Greene Rodney, Shirley B. James, Clyde George and Annette Fruge.